Appointment of Regional Programme Manager – CariFLAGSCariFLAGS Secretariat now based at the Society Against Sexual Orientation Discrimination (SASOD) in Georgetown, Guyana. 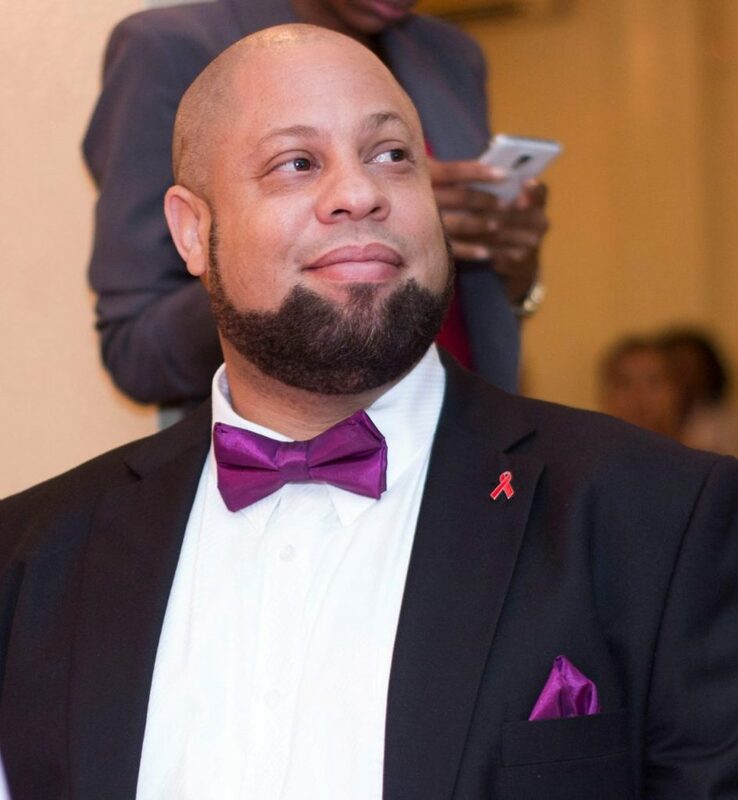 The Caribbean Forum for Liberation and Acceptance of Genders and Sexualities (CariFLAGS) wishes to announce the appointment of Mr Dane Lewis as Regional Programme Manager. Dane will lead the Secretariat’s work towards the effective implementation of the CariFLAGS project and management of the sub-grant from CVC/COIN titled, “Building LGBTI Leaders from the Inside Out” to strengthen LGBTI leadership in the Caribbean region. The Secretariat is currently based at the Society Against Sexual Orientation Discrimination (SASOD) in Georgetown, Guyana. Dane can be reached by telephone at SASOD’s office on +592 225-7283 or directly by email at cariflags@sasod.org.gy. Dane comes to the CariFLAGS Secretariat and Guyana, having served at the helm of leadership at J-FLAG in Jamaica for the past 9 years.